Esky Simulator - When you'd rather spend your money on planes! The Esky Simulator is the perfect choice for those of us who'd rather spend our hard-earned money on RC airplanes and equipment rather than on a flight simulator. If you're married, then I'm sure you fully understand the importance of spending your "airplane money" wisely! 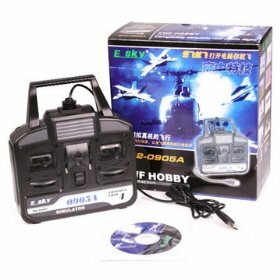 The Esky Flight Simulator comes with the controller and a CD containing the FMS flight simulator package. 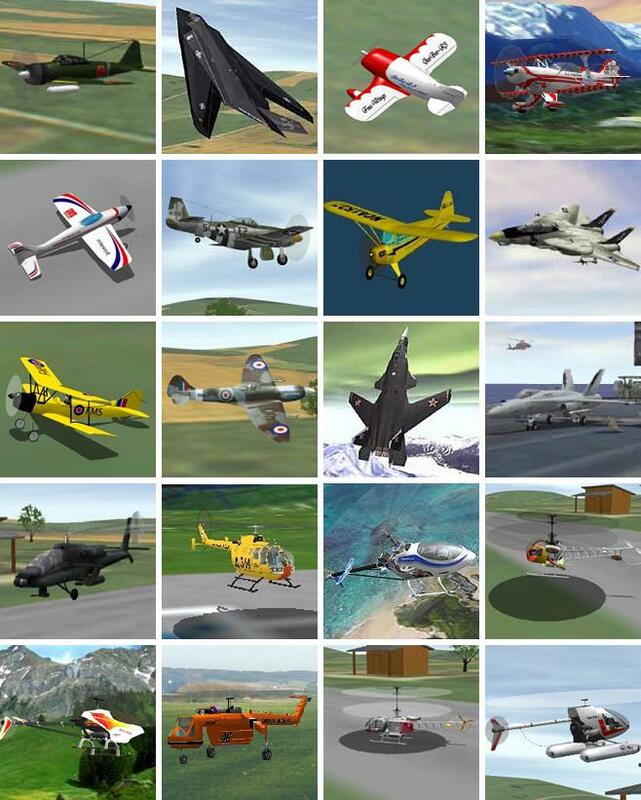 The Flying-Model-Simulator(FMS) is actually a free RC simulator. FMS includes RC airplanes, helicopters, and gliders. It also gives you the ability to create your own models and backgrounds that you can share with others! The graphics of FMS obviously are not as stunning or realistic as the more expensive RC flight sims. But they aren't too shabby either! Check out the screen shots below. You can also see the graphics by . It's not much fun without the controller, but you can see the graphics. The physics are not nearly as accurate as the more expensive RC simulators. In other words, FMS doesn't do a great job of simulating exactly how your plane will react in the real world environment. 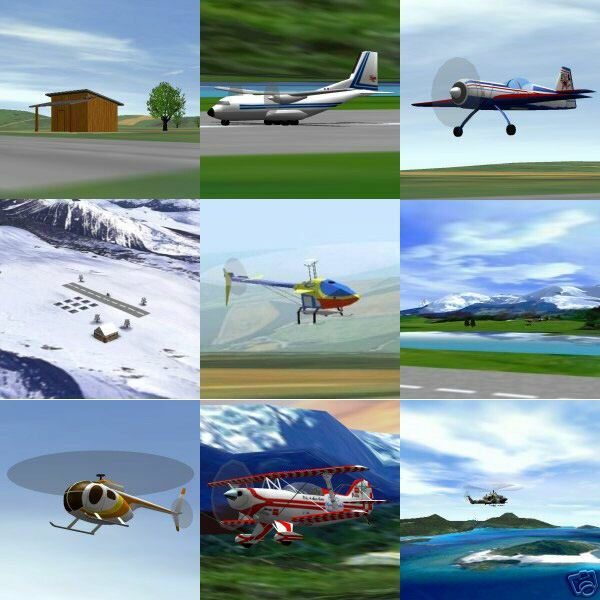 If you're looking for an RC flight simulator to practice precision aerobatics under different wind conditions, or if you want to learn complex 3D maneuvers, then you probably need to consider forking out the dough for RealFlight. You may be wondering why in the heck you'd want to pay money for the Esky Simulator if you can download the software for free! The FMS software really doesn't help prepare you to fly your RC airplane unless you have a controller that gives you the same feel as your actual controller that you will be using to fly your RC airplane. When you buy this package, you are actually paying for the controller. This controller plugs directly into any USB port on your computer. It looks and feels just like the real transmitter you will be using to fly your RC airplane. It even has switches for dual rates, retracts, and an adjustable knob to control the flaps. The controller that comes with this simulator also works with the ClearView RC Flight Simulator Demo that you can also download for free! In my opinion, this alone makes the Esky Simulator worth buying. >> Order Your Esky Simulator Today!